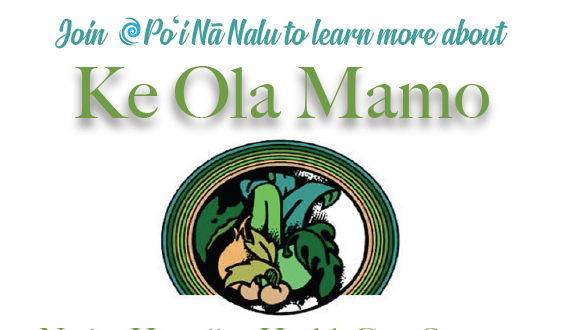 Poʻi Nā Nalu is sponsoring its first Hāʻehuola health and wellness event from 1:30 to 3:30 p.m. Wednesday in the Hawaiian Center in Building 5. You do not need to be Native Hawaiian to qualify. You may apply for these programs in addition to your current health insurance plans.